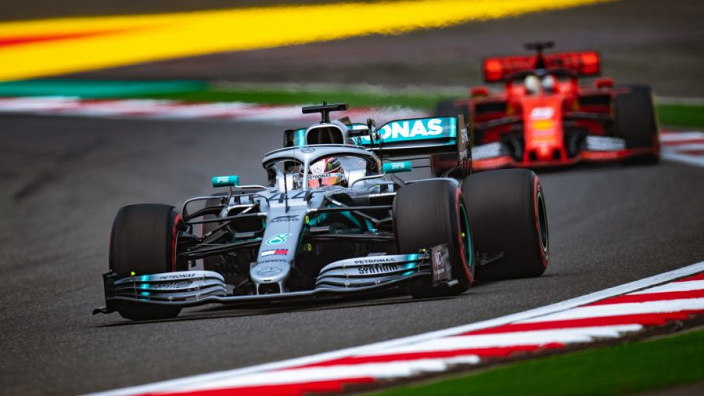 Harry Benjamin is joined by Matt Scott and Rob Watts from Rome Airport to talk over everything Shanghai-shaped as the Silver Arrows took another win in what is now the best team start to a Formula 1 season for 27 years. 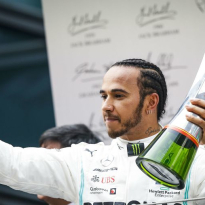 With F1 passing its special milestone too, we look into how the sport is shaping up under Liberty Media and what the race means for the owners' legacy. 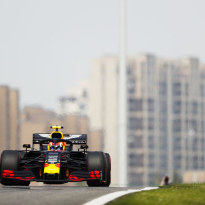 We also hear from you listeners as you share your thoughts on the Shanghai weekend and also some of our favourite moments from the last millennium of F1 races. 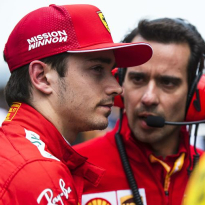 You can listen to the GPFans F1 Podcast on the player below, or if you prefer another platform, just hit the subscribe button that suits you best!